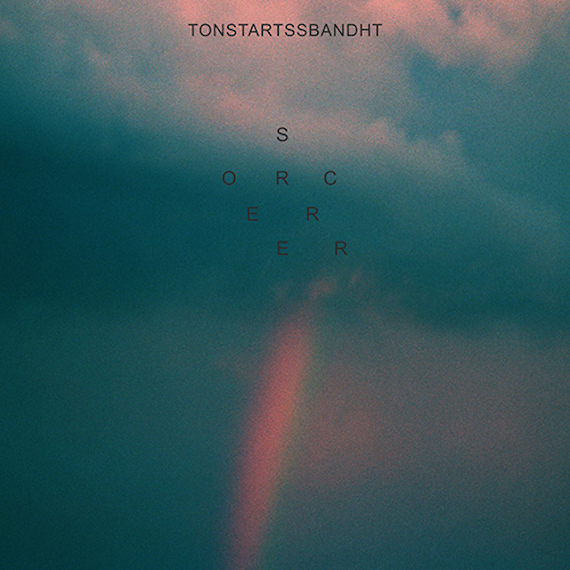 Tonstartssbandht, the Orlando-based duo of brothers Andy and Edwin White, return with a new studio lp, Sorcerer, due next month via the ever-evolving Mexican Summer label. Having cultivated a strong following for their mind-blowing and energetically boundless live shows, the brothers have long been sculpting their own blend of spaced-out krautrock and improvisational psych, perhaps most evocative of former San Francisco stalwarts Thee Oh Sees. But where John Dwyer’s vehicle has evolved into a fiercer psychedelic rock form, Tonstartssbandht takes its time, (see the album’s three song track-list, it’s shortest number clocking in at nine-and-a-half minutes), allowing them a sonic spaciousness that enters an orbit of jammy neo-psych-folk, cloud-bound vocal harmonies, and spacey ambient soundscapes. The brothers White are dynamic and invigorated, slowly building their way to chaotic climaxes of pure art rock energy, unadorned and bursting at the seams. Again, to witness it live is to see it flower it in its fullest form. 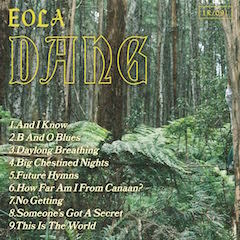 Below, check out the title track, the first taste of what will surely be an engine to elevate these psych pioneers to their next logical step — expanding further into the cosmos and into the ears of the adventurous. A spiritual experience, if you want it. Elsewhere: Tonstartssbandht recently drafted a Spotify playlist and, unsurprisingly, their fascinating taste runs the spectrum from Washington Phillips, Italian folk music, Congolese rumba, The Velvet Underground, 60s bubblegum soul, LA outsider psych outfit Drugdealer, The Supremes, 80s English melancholia, zydeco, and beyond. A heady brew from some heady bros. Dig in.